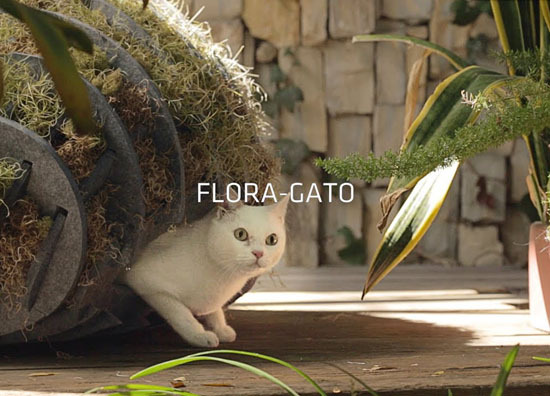 Arktura in collaboration with Formation Association and Terremoto has created Flora Gato, an eco-friendly cat shelter. It’s a project created as part of Architects for Animals 2017 Giving Shelter event, a non profit organization that operates free spay/neuter clinic in LA for homeless stray and feral cats. 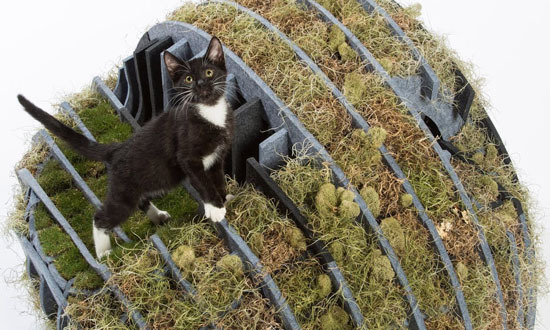 Flora Gato is a unique cat shelter that uses sustainable sourced and fully recycled Soft Sound acoustical material that houses Spanish moss and Korean grass. The combination of natural and synthetic design provides thermal mass, shade, and durability. We all want our pet safe, dry and comfortable at all times and it would be best if we care for our pets without harming the environment and so using West Paw Design-Eco Nap Pet Mat is of no doubt a good act to start. 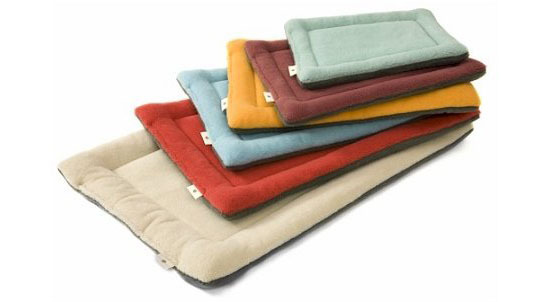 The mat is available in different colors and different sizes, allowing you to choose the right size and color for your beloved pets. Colors available include red, yellow, loganberry, fiesta, pink, emberglow, green tea, pearl, porcelain, white, and brown. 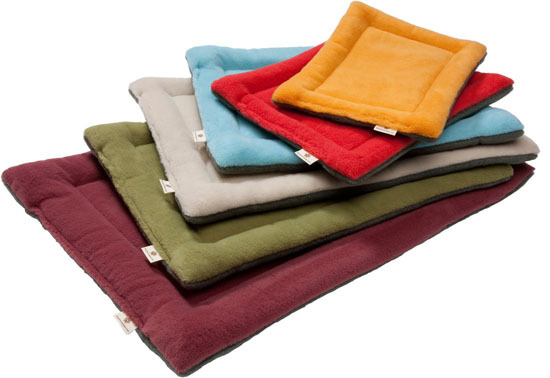 When it comes to sizes, your pets of different sizes will surely get their comfortable mat because West Paw Design-Eco Nap Pet Mat is available in various sizes including extral small, small, X Small, Medium, Extra Large, Large and X Large. 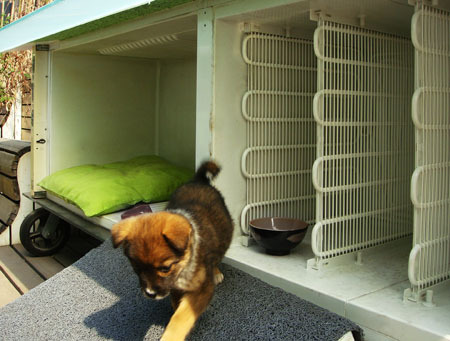 However, please take note that this mat is a kennel mat and designed for cats and dogs. 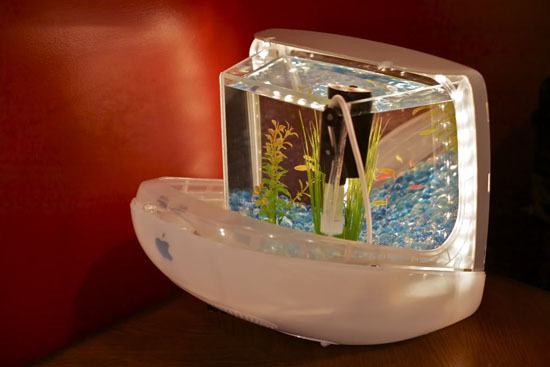 Do you still remember iMac Aquarium we have previously featured on IGreenSpot? This time, Jake Harms, the man behind this unique fish tank has informed us about his latest news that this project has grown much faster and bigger than he ever would have thought. 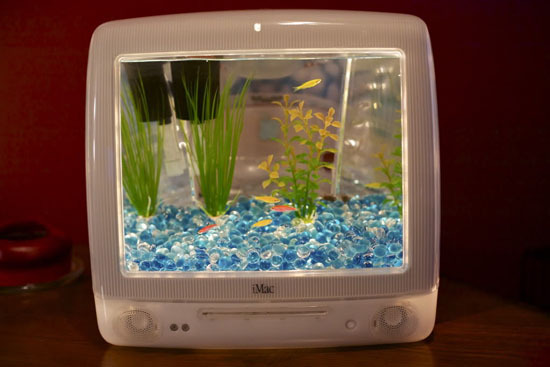 Since his iMac Aquariums have become so popular, he needs the funding to get all materials to convert those unused iMacs into beautiful aquariums. 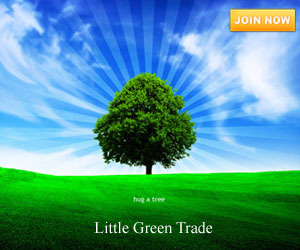 Jake has prepared various rewards for you whom help him to start this small business of his while helping our environment by recycling all those computer junks into functional products. If you want to support Jake with this iMac Aquarium project, you can click here to help fund his startup. By becoming a backer of this project, you will receive updates of all progress that Jake make. 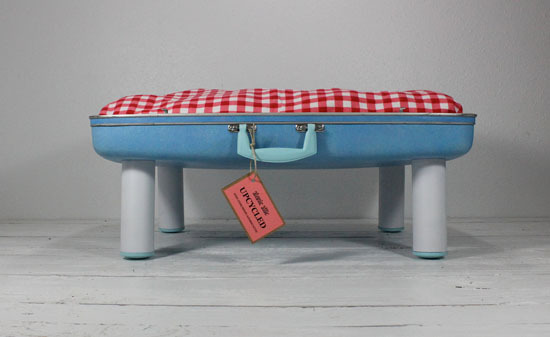 Give your pet a comfortable place to sleep now whilst helping reduce waste with the upcycled suitcase pet bed. When talking about our old appliances and the ways we do to get rid of them, environmentalists will surely do a protest. We normally discard them in the curb and this act is obviously not favorable to the environment as it will add up to the piled of landfills we have at present. However, designers at Y Town have com created an eco-friendly design that will make use of our old fridge and will help us reduce our waste as well as our landfills. 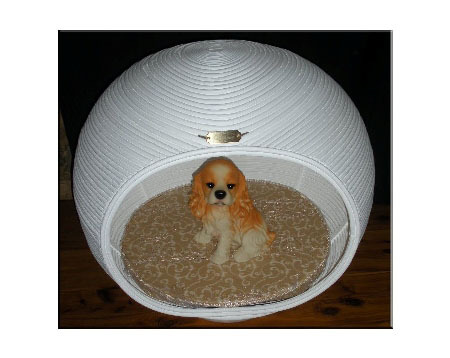 They have created the cute and eye-catching doghouse that will surely let your dogs enjoy a comfortable sleep day and night. As part of taking for our natural resources, we also take into consideration in taking care of our animals like the birds. As part of showing care to the birds and the natural resources, Slovenian designer Metod Burgar had created the award winning Bird Feeder birdhouse. 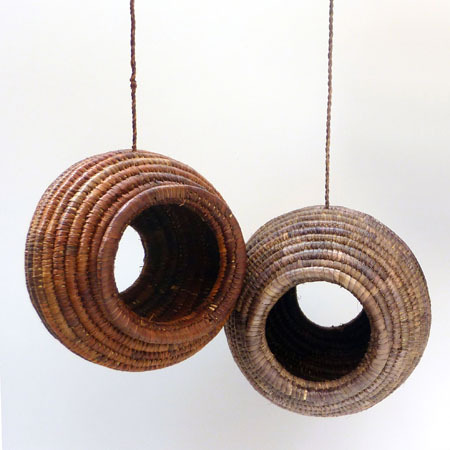 This birdhouse, which is intended to be sold in “fair trade” shops, is designed as a way to assist Ugandan producers of raffia goods. 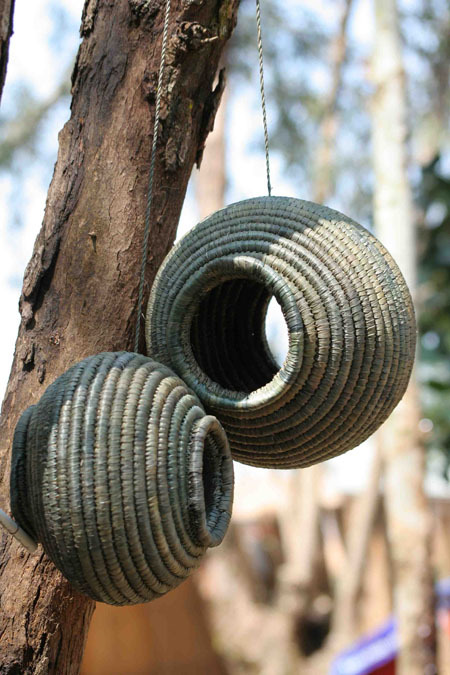 It is made in the same way as traditional Ugandan baskets. A long sheaf of millet blades is wrapped in raffia to make rope-like structure, which is then wound spirally into a sphere. The birdhouse is made entirely from natural materials, which can be colored with natural dyes; in this way, too, patterns can be added to the birdhouse. Taking of our pets does not end up with giving them the foods that they need, fashionable pet clothing, beds, and more but also it is important that they are happy and safe with what we provide. 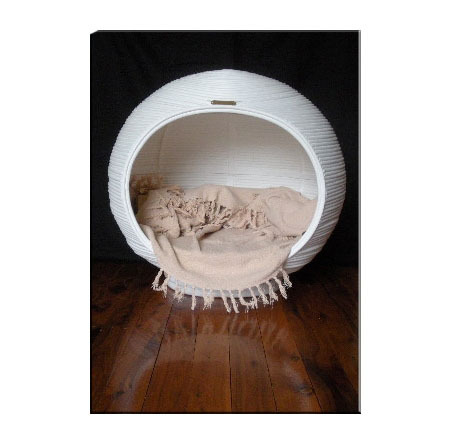 Being friendly to animals or pets generally incorporates with being aware about the environment and the eco-friendly dog bed from Island Dog Design proved this. The group boasts off their beds to be chemically free and biodegradable, thus safe for our dogs and of course, the environment. In addition to that, each of the bed has sophisticated design that will surely make your pet dogs happy as they lie down to sleep. Caring for our environment does not end with recycling things, using less energy and produce less to zero carbon, and more. Caring for our environment also means caring for the animals around us like our pets particularly the endangered ones. 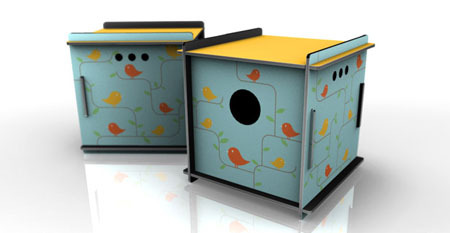 The NeatNests is an eco-friendly birdhouse that will not only take care of our environment but our precious birds as well. 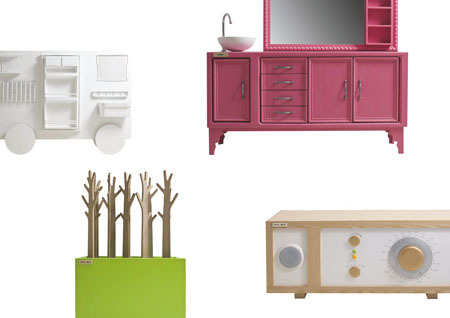 Green features of this stylish birdhouse include the scrap materials used in creating the entire birdhouse. 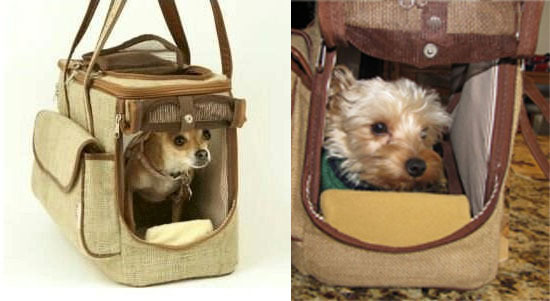 In addition, the NeatNests can also be flatpacked for easy and comfortable transportation. 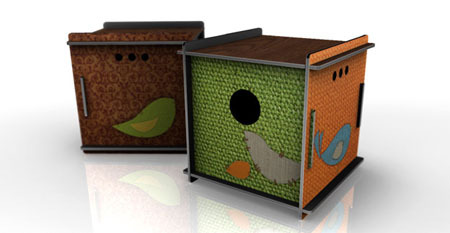 Upon purchase, this eco-friendly bird house requires a little assembly and looks stylish for your landscape as well.